03 Drive to Pokhara or fly and next day fly to Jomsom 2700m or drive to Beni – Tatopani - Ghasa 1600m About 9 hrs. 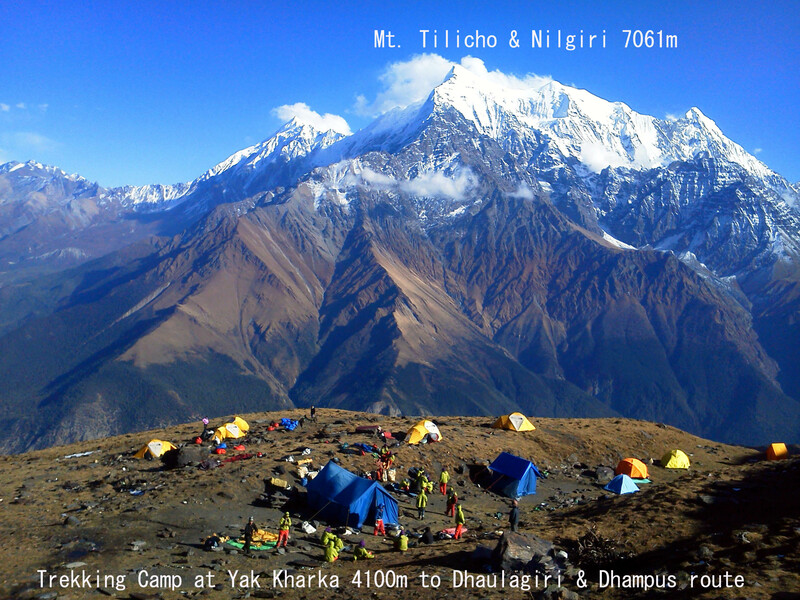 Makalu, Everest east face view & Makalu-Barun National Park circuit New trekking route Welcome..! © 2016 Family Alpine Trek & Expedition Pvt. Ltd. | All Rights Reserved.